Arrive at the opening page. 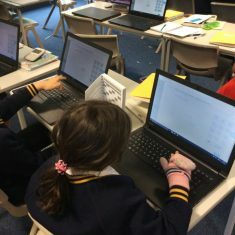 If your child has been set a task to do that will be listed as soon as you sign in. 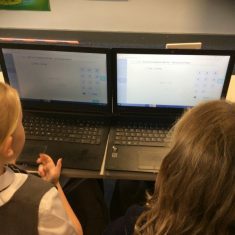 They will not be able to access any other activities or Live Mathletics until the task has been completed. 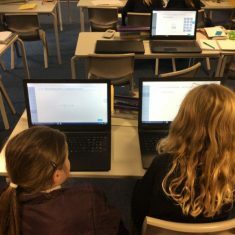 If your child is struggling with a question there is a question mark that they can click on, this will take them into a classroom and will give them some similar examples and explain the maths part of the question. 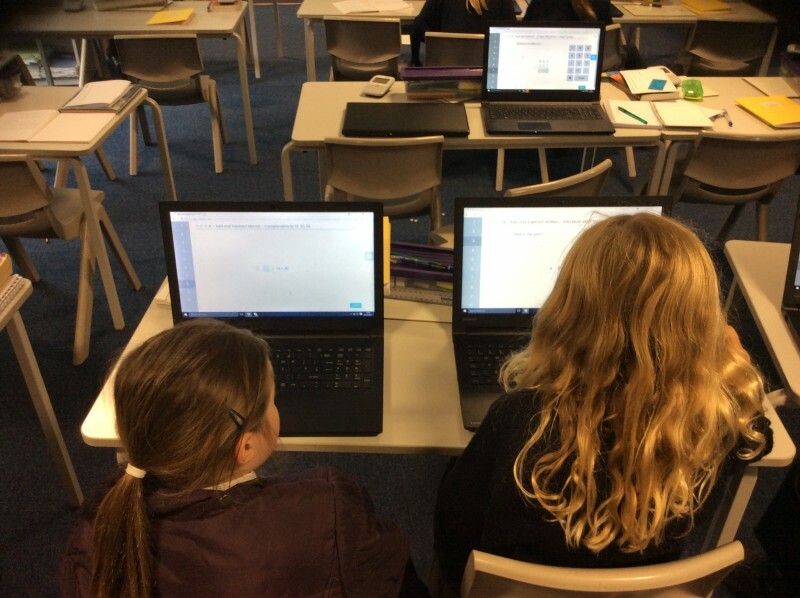 Once they have completed the task, they will be given a score that will be then be recorded for the class teacher. 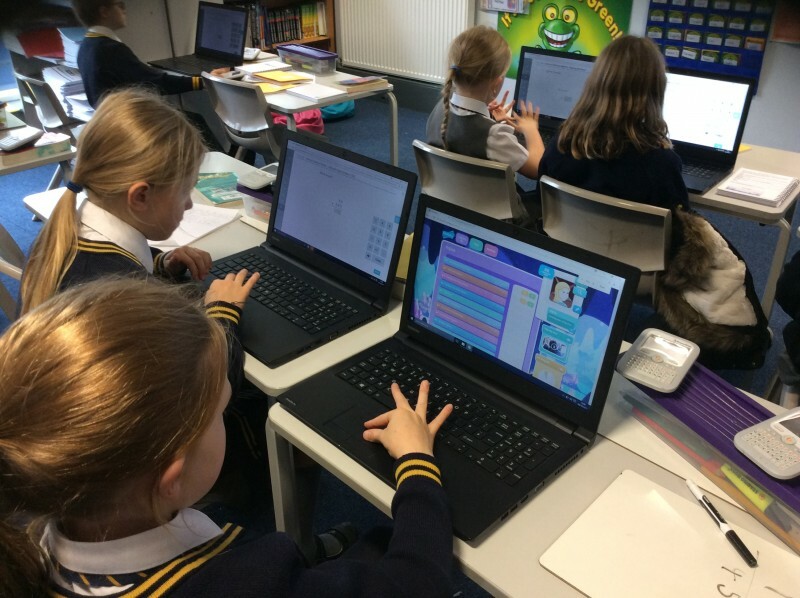 When all tasks are complete they can then access any other activity and the Live Mathletics. 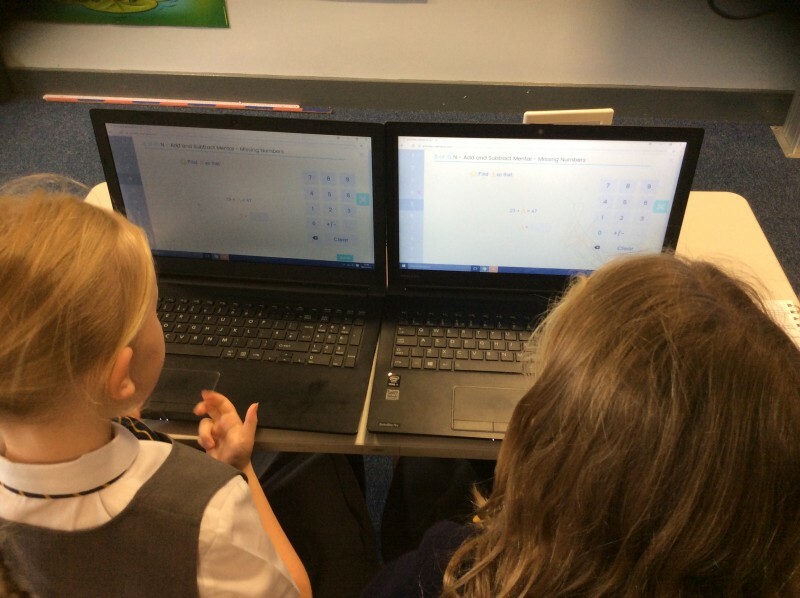 The live Mathletics is very good for number bonds and times table practice. It is also fun for the children. Do not worry if your child has had a go at an activity at home and then is set the same activity for homework. Each activity has 4000 questions; therefore it is very unlikely that they will have the same questions to answer. 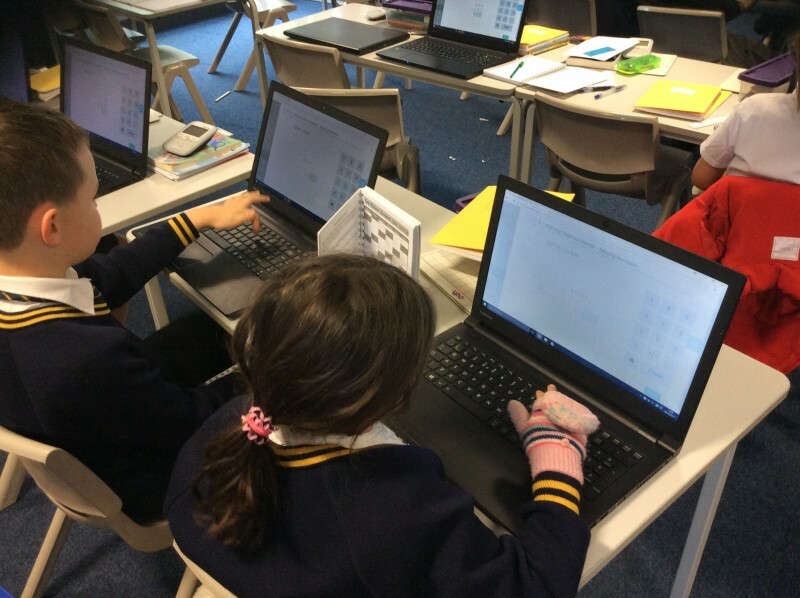 Mathletics club is on every Monday from 12:45 – 1:15 in 5C. 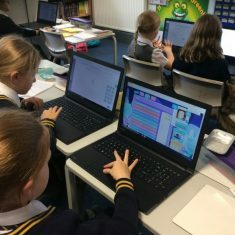 Miss Collinson runs this club to allow children time to complete their homework if they do not have access to a computer at home, or if they would like to play live mathletics to help improve their basic number skills.